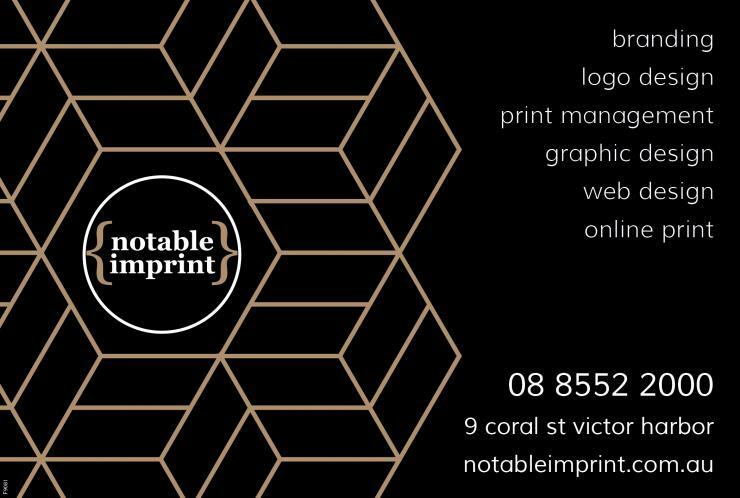 If you need high quality printing and graphic design services and business branding that won’t blow your budget you need Notable Imprint. 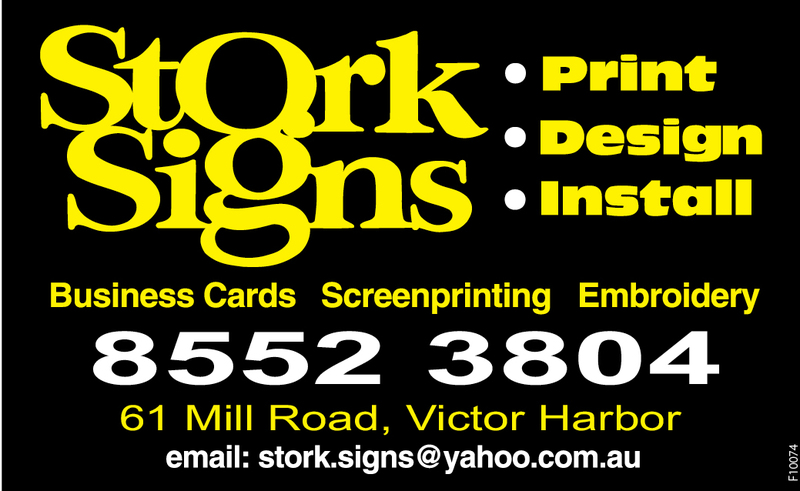 Notable Imprint is a local printer located at 9 Coral Street Victor Harbor. We service businesses on the Fleurieu Peninsula and Kangaroo Island, to Adelaide and beyond.